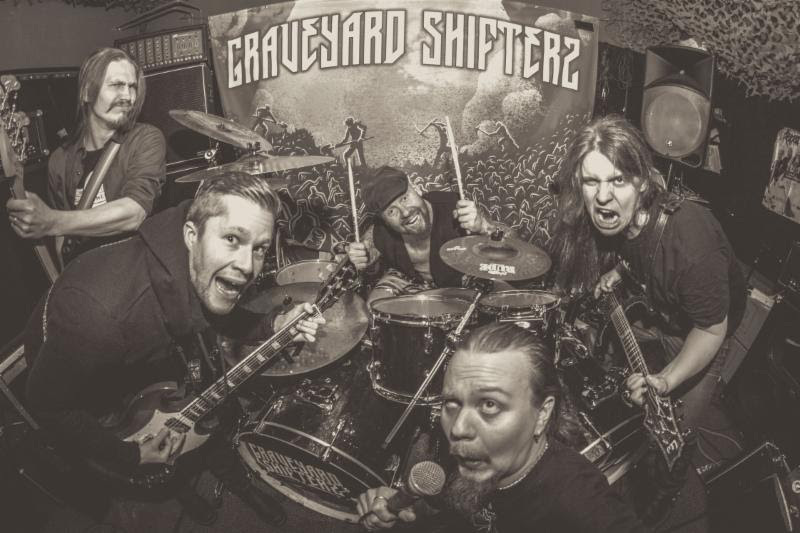 The tale of Graveyard Shifters begins in Kerava, Finland – where the band party and destroy everything in their path using the savage sounds of punk, rock ‘n’ roll and metal. 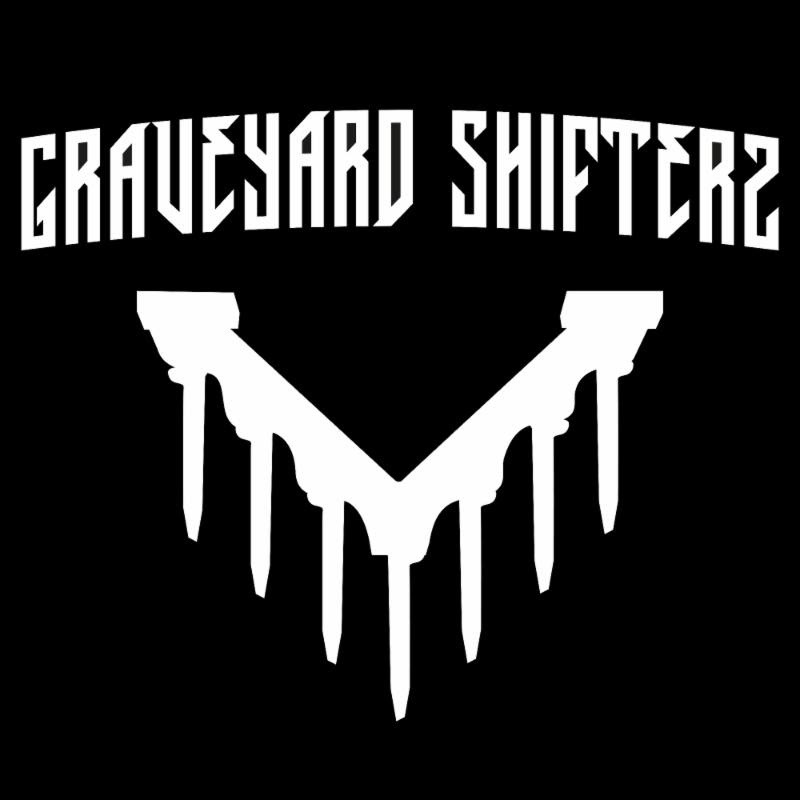 This is only to be the beginning of the Graveyard Shifters tale and their relentless lust for music and partying. Since their formation, within six months the band recorded their debut EP Brainwashed by Moonshine(2014), which was self-financed by recycling the empty beer bottles from the rehearsal rooms floor. Debut album High Heels & Broken Bones was released in 2015 via German, Eternal Sound Records and Finnish, Inverse Records. The album is the band’s most acclaimed release so far.